Though we’re awfully sad to see Callie Pfeiffer go, we’re thrilled to announce that she’s headed to the Office of the Comptroller for her next professional adventure. During Callie’s tenure, MDG’s marketing and communication strategies were strengthened and event promotions grew. 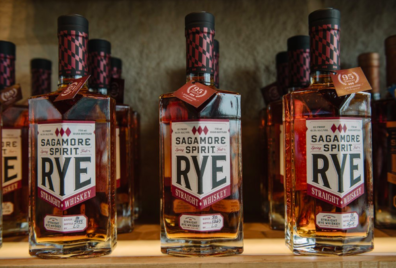 Our relationship with the state Office of Tourism grew closer, leading to this fall’s Maryland Spirits Month, and we had better engagement by the Governor and Comptroller at our events. We wish Callie the best of luck!